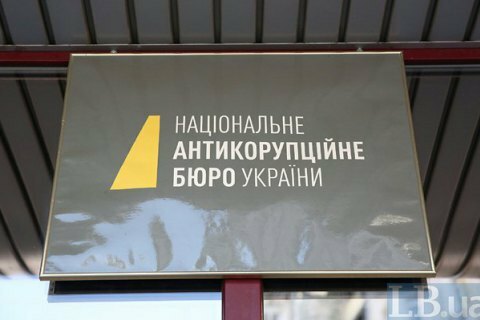 The bill on giving parliament the right to dismiss the director of the National Anti-Corruption Bureau without an audit disappeared from Verkhovna Rada's agenda on Thursday. Heads of Petro Poroshenko Bloc and People's Front factions Artur Herasymov and Maksym Bourbaki on Wednesday introduced a bill that gives parliament the right to dismiss heads of the National Anti-Corruption Bureau (NABU), the Specialized Anti-Corruption Prosecutor's Office, and his deputies, and the State Bureau of Investigation. Director of the Biden Center at the University of Pennsylvania and former Deputy Assistant Secretary of Defence for Ukraine, Russia and Eurasia, Michael Carpenter said that he would recommend reducing US government assistance to Ukraine if the Verkhovna Rada votes for the dismissal of the director of the NABU and head of the Anti-Corruption Committee Yegor Sobolev. Currently, the NABU director can be dismissed upon the negative results of the bureau's audit. However, the auditors of the NABU have not yet been appointed.